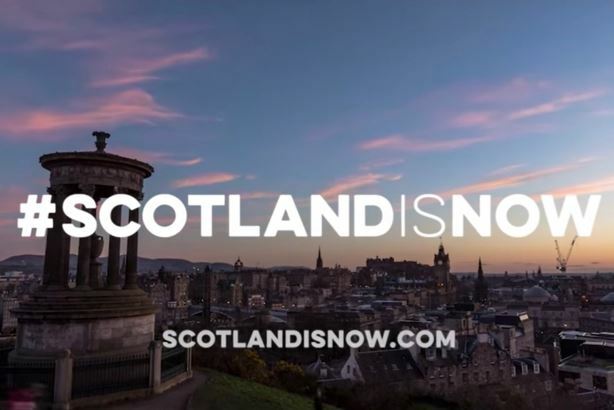 Scotland Is Now is a new promotional campaign to highlight our small nation's hard work and spirit; and put us on the map as a progressive and innovative country. Scotland Is Now are looking for 'people stories' and they have enlisted the help of Textiles Scotland to ensure our fabulous sector is well-represented. They are looking to create 5 'people' films. View current people films here. The best of these stories play on Scotland’s key attributes – welcoming, generous of spirit, determined, progressive, innovative, and pioneering. We are looking for a list of people / companies who can tell great stories that are visually compelling. Are Tradeshows Still An Important Channel to Market? With the new season of trade shows starting in the New Year, trends forecaster Fiona Chautard asks, are tradeshows still an important channel to grow your business? We now work in a multi-channel world and the role of tradeshows has changed accordingly. 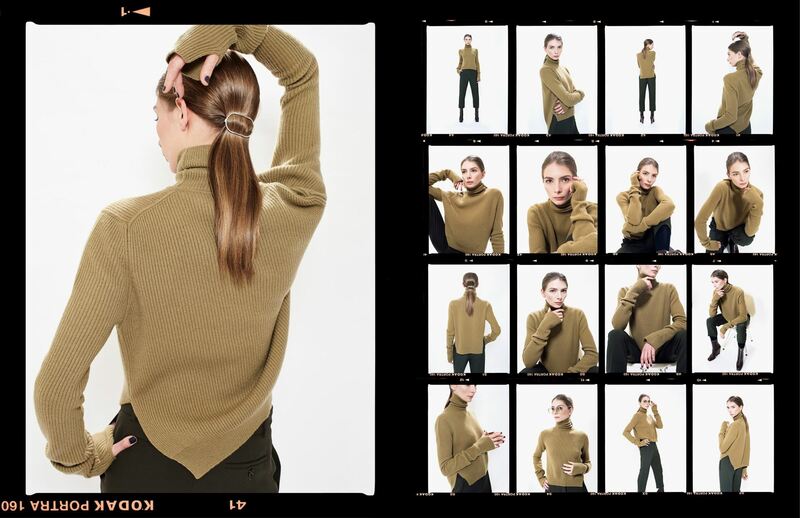 Ten years ago, all a new brand had to do was design a collection, get the samples made, show at a tradeshow, take the orders and handle the follow-up processes. There was a multitude of multi-brand independents and some of the larger stores who were happy to take a risk on and support new brands however with the fast-changing retail landscape - all this has now changed. Tradeshows can still be as important as they used to be for meeting new customers but there are many fewer multi-brands out there, who will support new brands, and with the exception of markets like Japan, most of the department stores will not take a risk on new brands – they are only interested in investing in risk-free recognisable brands to guarantee sales. Tradeshows however are still one of the best places to meet online retailers and market places. This is where they do their new research. The shows are now much less about order-writing and much more about meeting new and existing contacts and investing in a brand. With the new merger of Textiles Scotland with UK Fashion & Textiles Association (UKFT) launching in January 2019, we wanted to share the views of Paul Alger, International Director of UKFT, as shared in a recent blog post for onwardsandup.co.uk reviewing the relevance of trade shows for business growth. How can brands can make themselves stand out and succeed at a Tradeshow? 1. Investment is key! The days when you could rock up at a tradeshow with a sample collection and a smile have gone. This industry now requires deep pockets, great product and a keen understanding of running a business and brand building. 2. Knowing who your customer is comes first. There are no off the shelf lists for this, so it is down to companies to research their buyers and build up their own database. Once they have this, buyers hate being emailed by people they do not know. They also hate being added to a designers’ newsletter without their permission. Buyers usually hate being contacted with offers of products through LinkedIn, even if they have accepted your connection request! 3. Buyers will usually be happy to receive relevant offers through the post as long as they are relevant to their business needs – there is no point in sending a womenswear buyer your men’s lookbook as this will merely confirm to them that you haven’t done your research properly and if you cannot manage even to do that, why would they want to invest their time and energy in you? 4. Some stores will allow you to ask for details on buyers, especially outside the UK where buyers pride themselves on doing their research very thoroughly indeed. Always remember the assistant buyers, they are on the lookout for new things and ways to make their mark! 5. Timing is key, there is no point mailing an invitation to a fashion show or a tradeshow when the buyer or assistant is already travelling. Plan ahead and get the right communication out to the right people at the right time. Don’t pester them… Once a season or maybe twice a season at the right time is better than a constant barrage – that just makes you seem desperate. 6. A special word about selling to the US… Remember when I said don’t pester buyers? Ignore it, US buyers EXPECT you to hustle but it is probably only going to work if you can get them on the phone! Get used to using the phone – don’t assume they read their emails! 7. Finally, on the stand, make sure that your stand, like your website and shop, tells buyers what you stand for! What is your elevator pitch? They need to get that message within 10/20 seconds max. Have eye catching elements at the back of the stand to train the eye to the back. 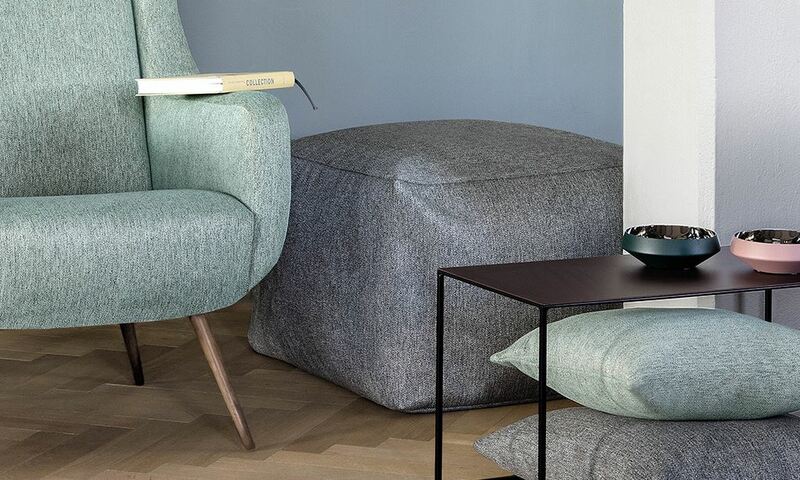 Give buyers space to look at the collection without being jumped on – sometimes it is better to stand just off the stand rather than always being on it. If the show is quiet or if you are bored, NEVER have your head in a book or newspaper! The buyer will rightly assume you are not really interested. What are your top tips to get the most out of Tradeshows? 1. Research – who are your buyers, where do they go? What are their challenges? How do they buy? How do they use tradeshows? Which ones and why? 2. Research – Visit the main tradeshows and their competitors, speak to exhibitors to find out how it works. 3. Research – How does the market work? Do buyers work to appointments or prefer to work through an agent (as they do in Scandinavia, Germany and some of the US shows) or do they prefer to buy direct as they increasingly do in Japan? Do they like to visit regional shows in their own country or do they prefer to travel? 4. Planning: Plan ahead and apply in good time. Most of the better shows have a vetting panel and a waiting list and the better ones will never offer you a discount or special deal – asking for one merely makes you seem desperate. 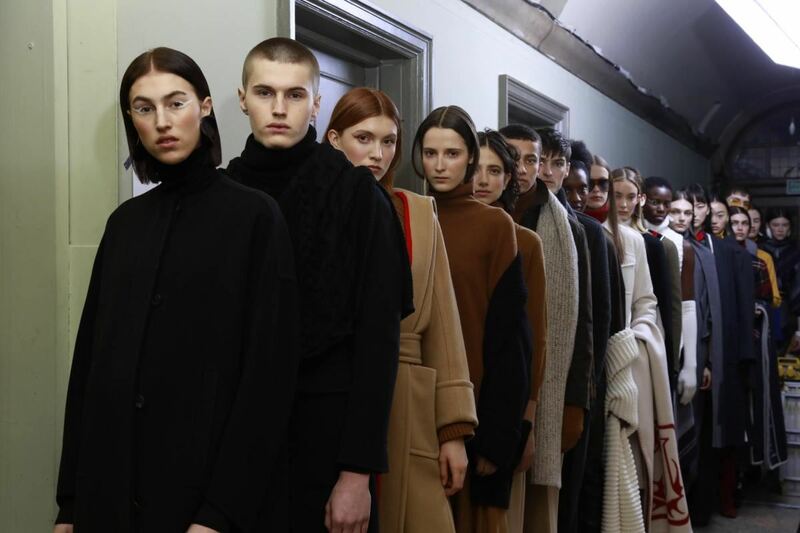 Some shows (Pitti Uomo, Copenhagen) will offer you a free deal if they really want you for a season or two, especially if you have a good product or social media story. 5. Delivery: Deliver a great stand with a friendly and welcoming layout. Be professional with your follow-up and order confirmations. Remember, not all buyers will agree to pay deposits (USA for example) and that you will probably have to quote in landed US dollars for the US and, as we approach Brexit, need to offer Euro prices and have at least thought about how buyers will be able to trade with you post-Brexit. 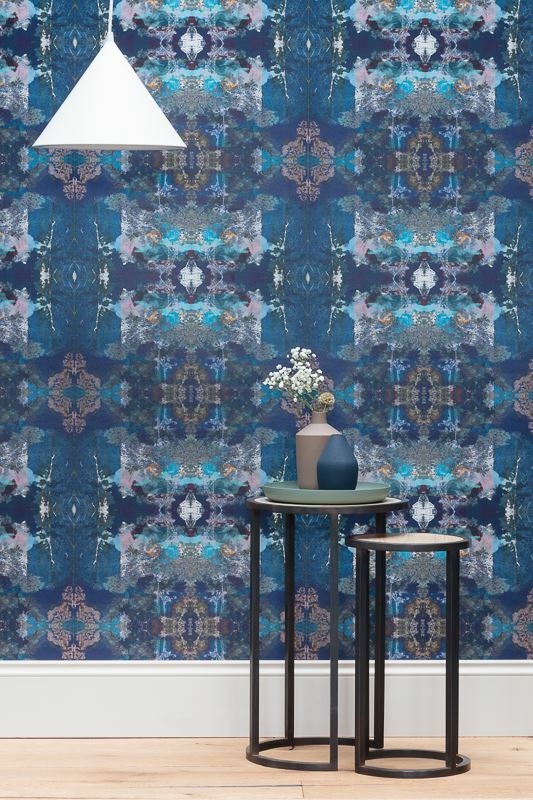 This will be especially important in the Spring/Summer shows where buyers will be considering buying products scheduled for delivery shortly before March 2019 to reassure buyers. 6. UKFT: My sixth tip is always speak to UKFT before you book for a tradeshow. 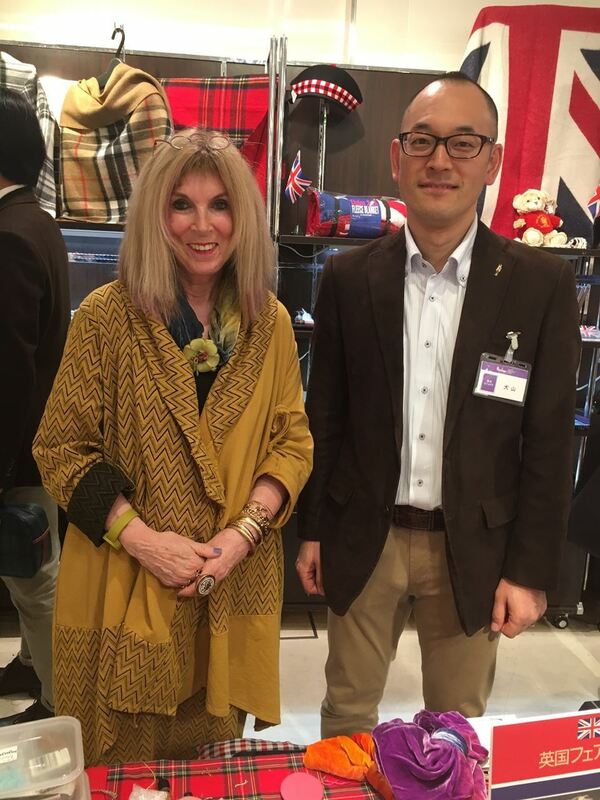 Whether you are a member of UKFT or not, through our work with Department for International Trade and separately, we visit most of the key shows, know how they work, how to apply and the pitfalls to avoid. We are always happy to talk to anyone to make sure they make the right tradeshow decisions! 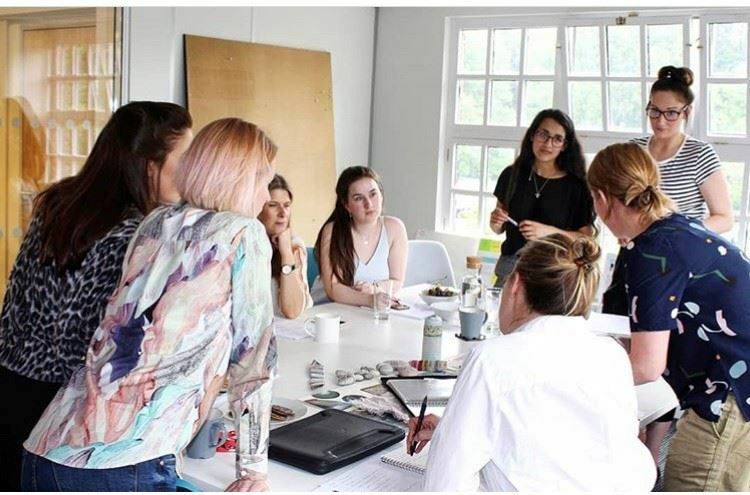 Funding is now available for businesses to train their young textile technicians across the UK, as part of UKFT’s mission to raise the skills and productivity of the people who work in the fashion and textile industry to the highest level. 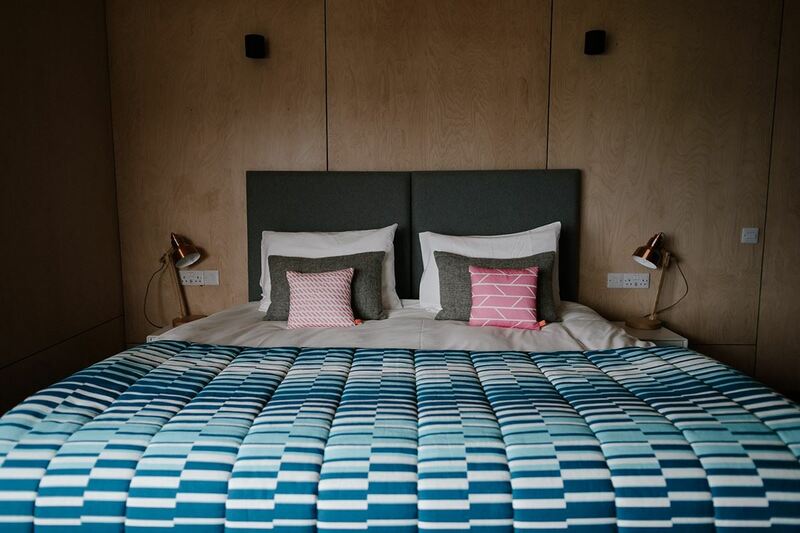 UKFT has secured support from The Worshipful Company of Weavers and The Worshipful Company of Drapers to match-fund 50% of the costs of in-depth training for young textile technicians, predominantly in weaving positions. As companies invest in new textile technology, the requirement for highly-skilled textile technicians has never been more important but this type of in-depth training is not currently available in the UK. Training is carried out by machinery builders at overseas training schools and due to its specialised nature, is extremely expensive. The new scheme builds on the success of other match-funded technician training programmes and opens the initiative to companies across the UK. 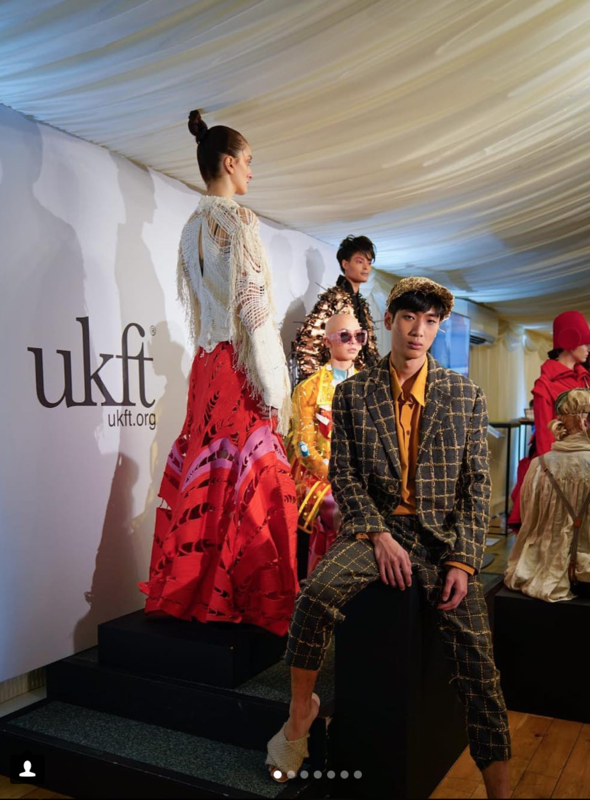 It is open to textile technicians under the age of 30 and businesses can apply to UKFT from the start of 2019. “This type of training is a critical way of ensuring that the UK textile sector remains competitive against global competition. 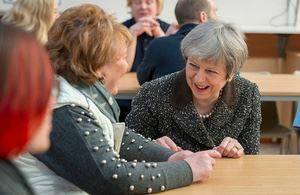 It is great news that employers across the UK can now access funding to train textile technicians to allow the industry to capitalise on all the opportunities that exist for further growth. 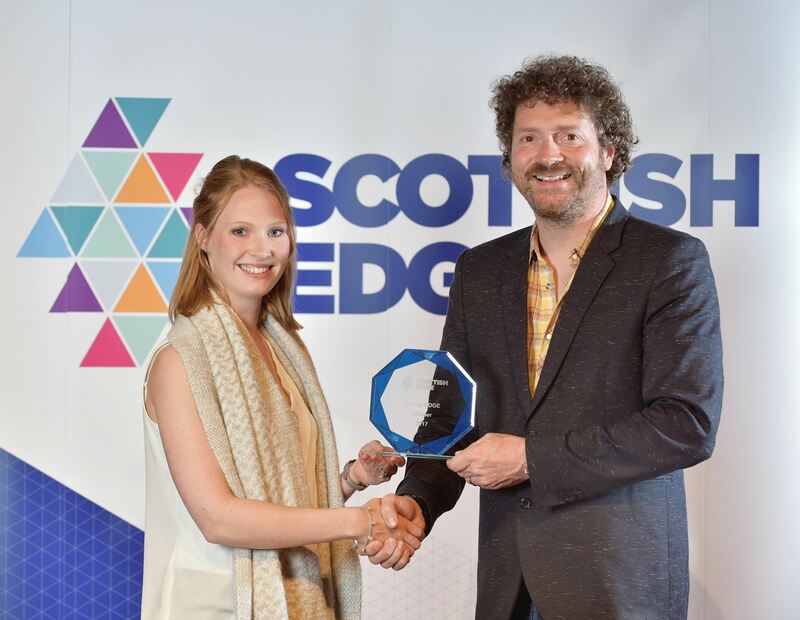 Textiles Scotland have opened applications to pitch at Textile Innovation Network 2019. 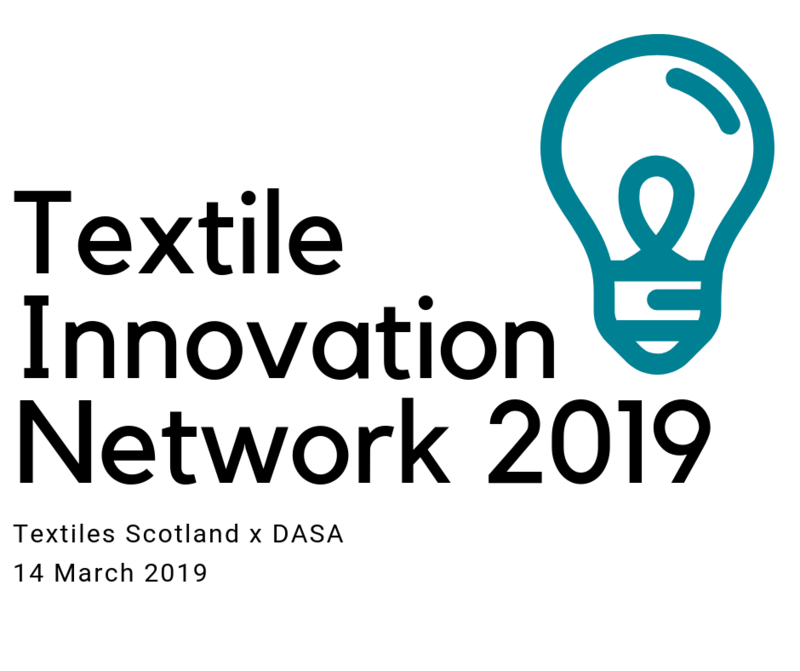 The Textile Innovation Network 2019 will be held at The Principal Hotel, George Street, Edinburgh on the 14th March 2019. 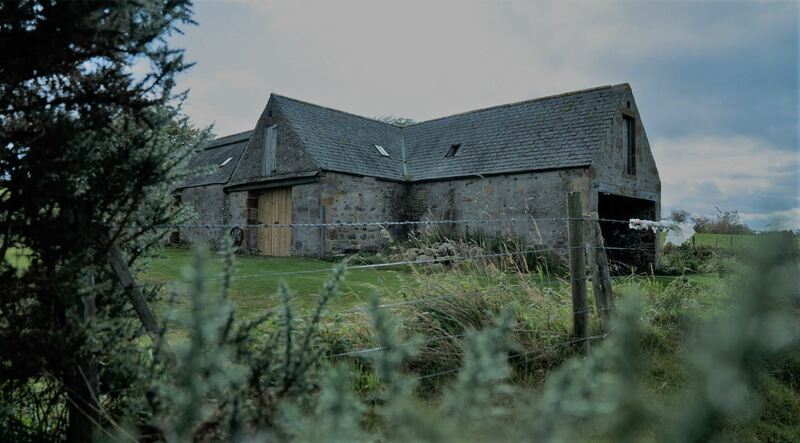 Pitches are invited from Scottish SMEs carrying out activity in the UK, with an innovation opportunity they would like to put to a room full of funders, experts, and peers. Pitch application form can be found here. This event is kindly sponsored by DASA. 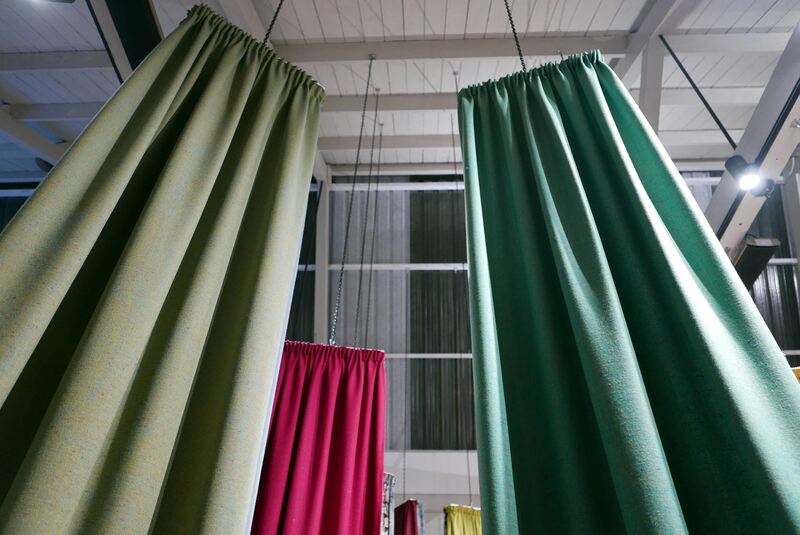 Textiles Scotland (STLA) is pleased to announce that the management of the company will be taken over by UKFT, effective 1 January 2019, following a unanimous vote by STLA members and lengthy discussions between the two organisations. 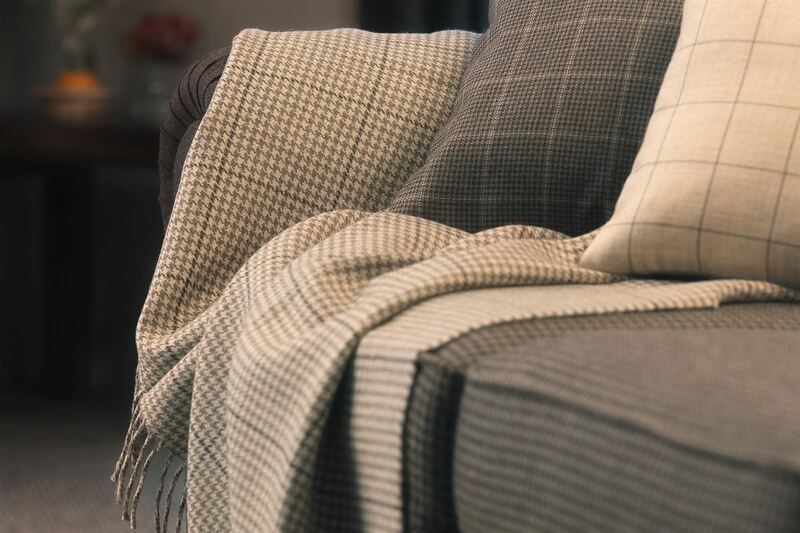 Textiles Scotland and UKFT have strong historical links and the move provides new opportunities for Scottish companies by being part of a wider network while retaining a national, Scottish focus. The Textiles Scotland branding will be continued, as will the Scottish focus of the activities, support and government lobbying. 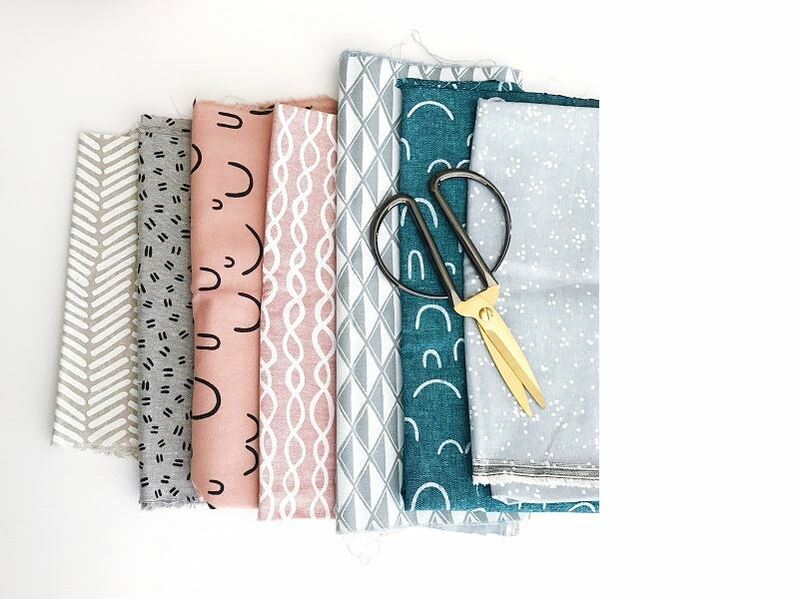 From 1 January 2019, existing Textiles Scotland members will be transferred to a new company called UKFT Scotland. UKFT Scotland (Textiles Scotland) will join the main UKFT board and UKFT CEO Adam Mansell will join the Scottish Industry Leadership Group. 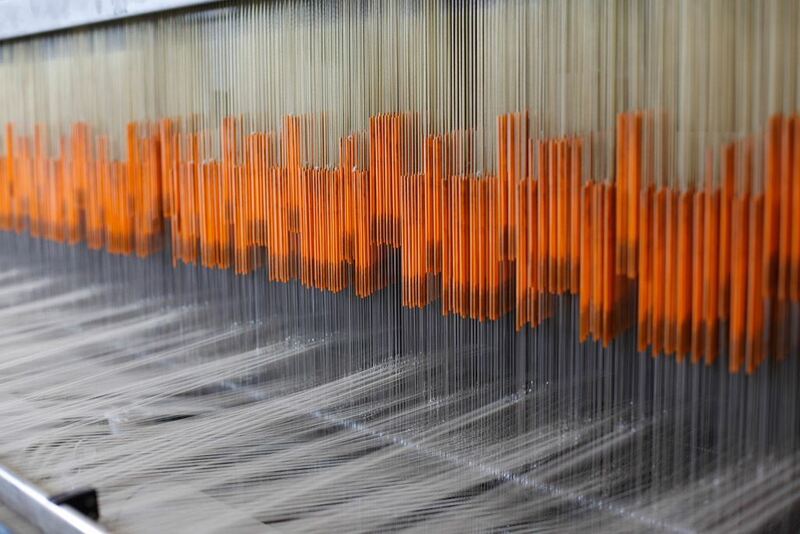 UKFT will be working with the industry to develop a new membership offer that will help Textiles Scotland become a self-sustaining organisation, including using its expertise to develop an export strategy and a skills strategy for Scottish members. 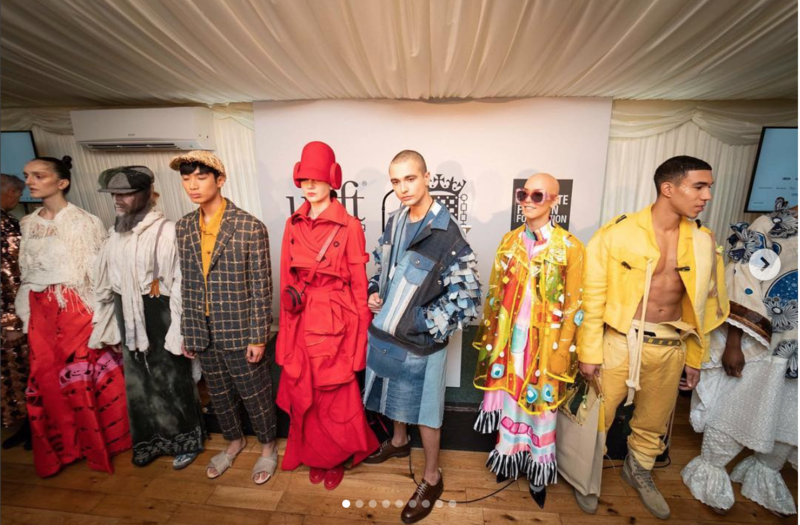 UKFT’s members include some of the UK’s most well-known fashion and textile brands, heritage success stories and emerging designer labels, alongside the manufacturers and suppliers that turn those designs into a reality. Like the businesses it represents, UKFT has transformed in recent years to meet the demands of today’s vibrant, dynamic industry and the most important task for UKFT and UKFT Scotland is to ensure that the right environment is created for the fashion and textile sector to thrive for many years to come. 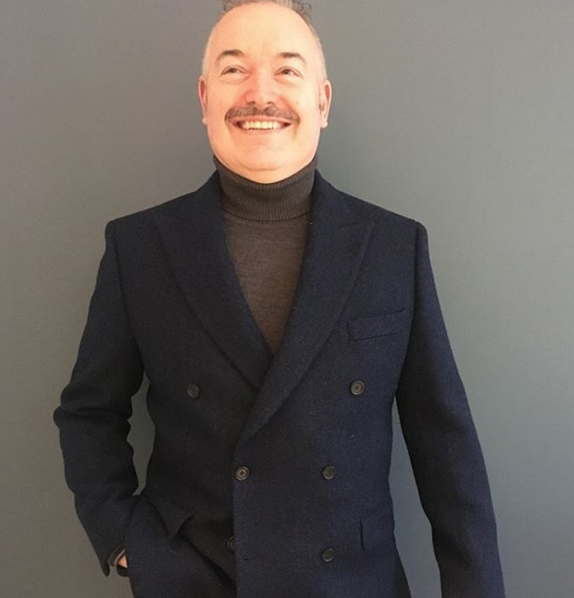 Furthermore, after five years as the Scottish Textiles Industry Leadership Group Chairman, James Lang will be stepping down from his post. A successor will be confirmed in the new year. Textiles Scotland would like to thank all members for their continuous support over the years, and look forward to providing them with extended resources under the banner of UKFT Scotland.